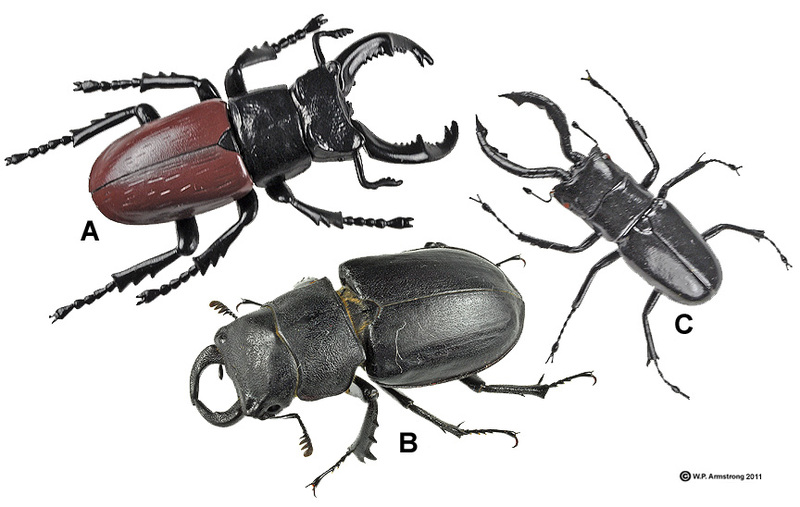 Which of these stag beetles are real insects and not models? 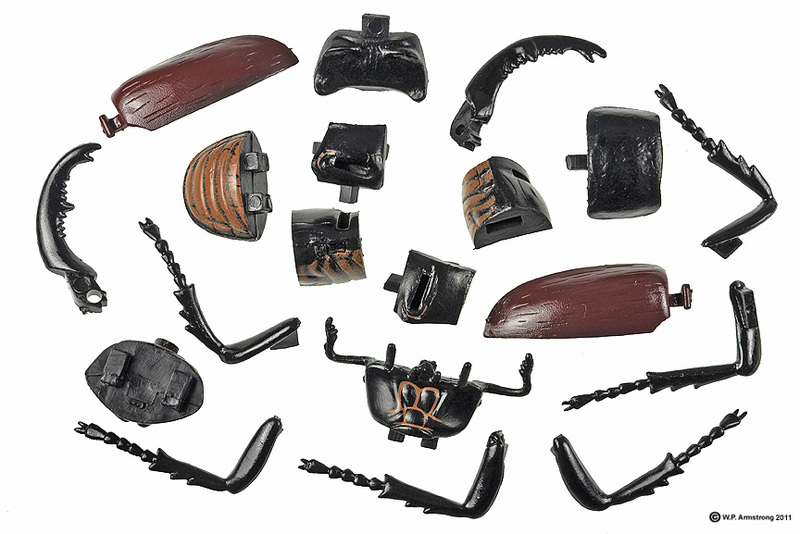 Click on above image to see all the pieces magically assembled into a stag beetle! giant pizza, the incredibly diverse beetles make the biggest slice. In other words, one-fifth (20 percent) of all the species of plants and animals on earth are beetles!